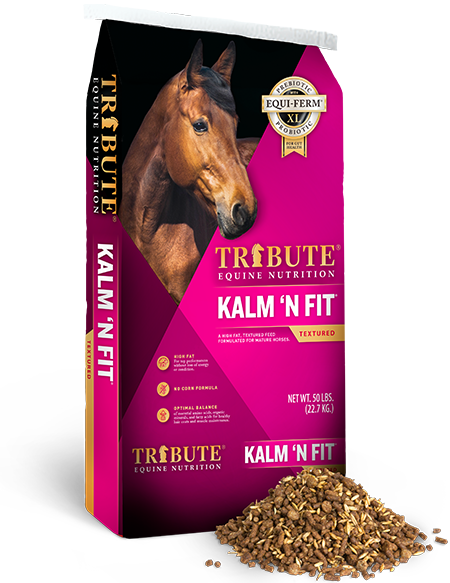 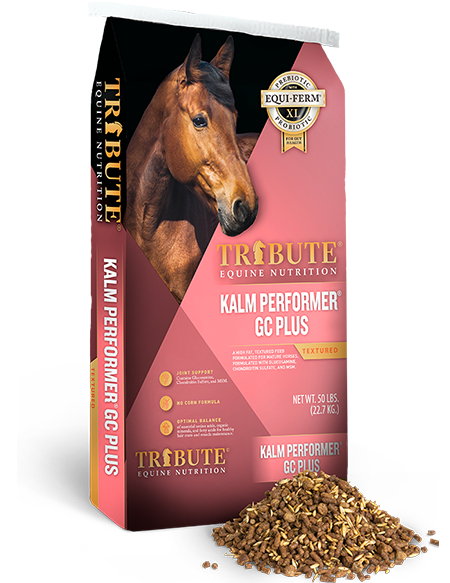 A non-GMO mineral supplement for all horses. 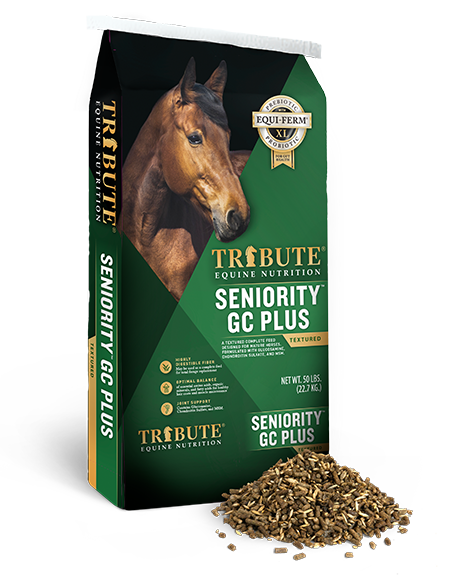 Maintain mineral balance with any hay source. 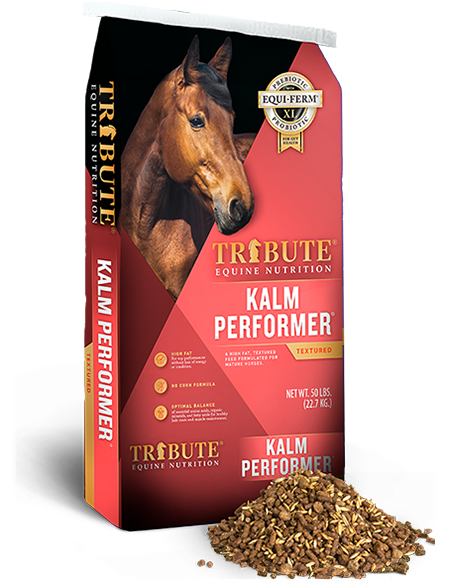 Supports growth, bone density, hooves, hair coat, and immune system. 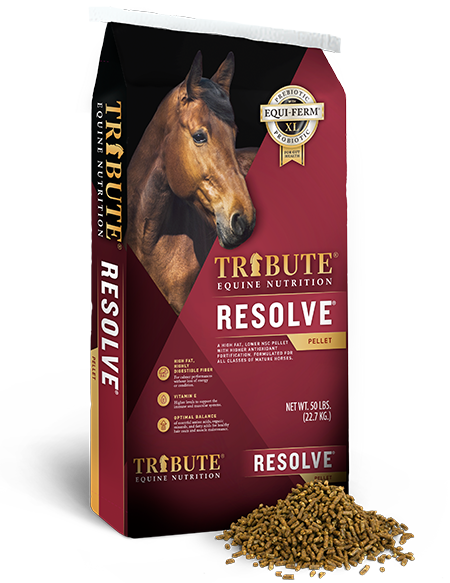 FEEDING DIRECTIONS: Feed Equine 12-8 Mineral at the rate of 4 ounces per head per day or offer free choice.